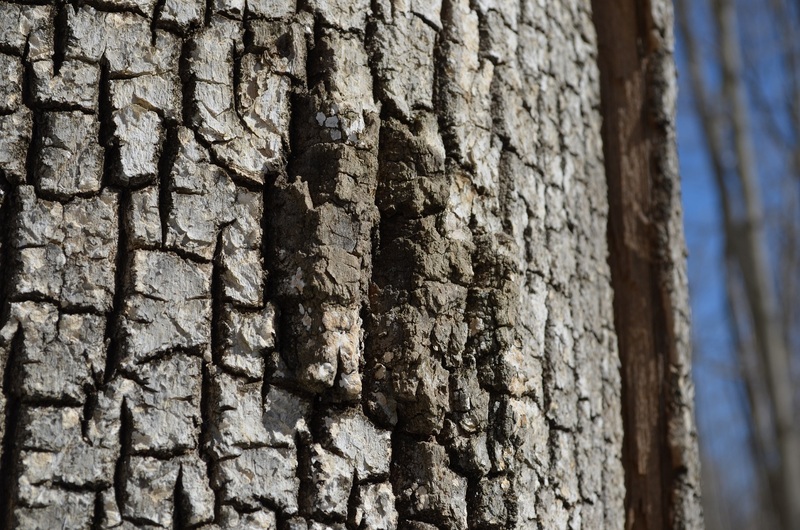 Fantastic textures…trees and bark are perfect. 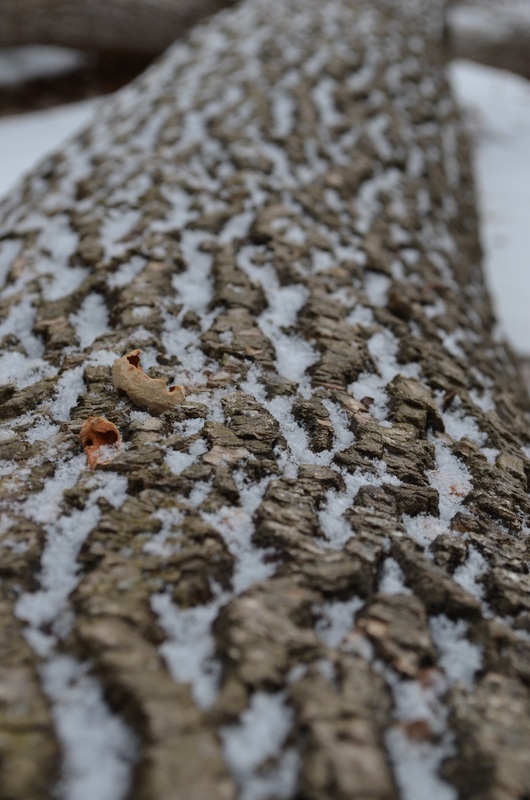 I love the snow in the tree trunk, thats so beautiful! Greetings from Egypt, where we don’t see too much snow!